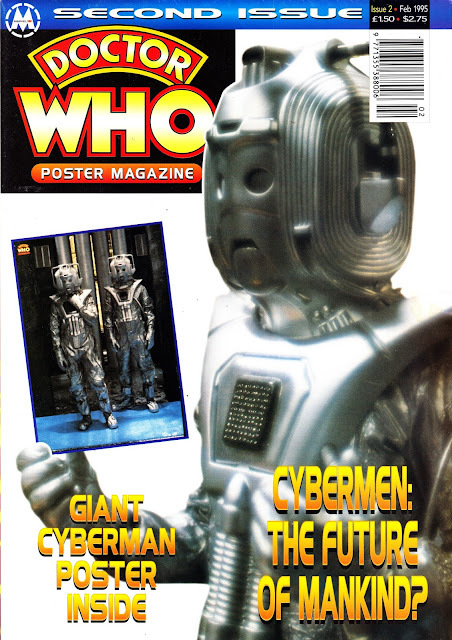 the Cybermen will feature strongly in the next issue of DWM. some very candid comments from Peter Davison in the current issue. He always gives good headlines. His audio commentaries on the DVDs are also well worth a listen. The interview is very insightful. I prefer DWM when the series is on hiatus... More space to explore aspects of the show in detail. Indeed. Its also one of those rare articles where JNT emerges in a semi-positive light.